This week, Aug. 14-20, 2016, people, like the newly appointed Librarian of Congress Carla Hayden, may be taking note of an Olympic event other than the one in Rio de Janeiro – the Library Olympics. This summer, the librarians at the University of Dayton came together for their second annual Library Olympics. Events included the Journal Toss; a Speed Sort event that required the organizing of books on a cart; a Book Balance, where a book is placed on the head and balanced there while walking; and a Cart Race, which could be difficult to manage, due to the tendency of library carts to be difficult to steer, according to Katy Kelly with the University of Dayton. With the Library Olympics, the 2016 Rio Olympics and the presidential race demanding most of the nation’s attention, few have noticed our newly appointed Librarian of Congress. President Barack Obama nominated Carla Hayden in February, and the Senate approved her appointment on Wed. July 13, with a 74 to 18 vote. Hayden will be the 14th Librarian of Congress since the position was created in 1802. She is also the first woman and the first African-American to hold the position. Hayden takes up the position, succeeding James H. Billington, who held the position for 28 years. He was a renown Russian scholar, at a time when the Library was trying to modernize. The Library has a budget of $620 million, 3,200 employees and competes for the title of the largest library in the world with the British Library in London. It houses 162 million items that can be read in 470 different languages. The shelf space these items require measures at 838 miles. Carla Hayden, 63, received her doctorate from the University of Chicago. She was the chief librarian at the Chicago Public Library prior to becoming chief executive officer of the Enoch Pratt Free Library in Baltimore, and president of the American Library Association (ALA). As president of the ALA in 2003 and 2004, she headed the opposition against the Patriot Act, which at the time the U.S. Justice Department and FBI were using to try to access library records. Copyright issues will continue to be Hayden’s focus as Librarian of Congress. One of the largest projects the Library of Congress has in the pipeline is archiving all tweets posted to Twitter. In 2010, the Library and Twitter announced their partnership to archive every tweet. This project, while ranking high on the modernization list, has never been implemented. The project faced challenges from the very beginning due to the exponential growth Twitter experienced. In 2010, Twitter exchanged 55 million tweets a day. In 2011, that number grew to 140 million a day and in 2012, tweets increased to 500 million. The Library contends that even the private industry has difficulty storing and organizing such a large quantity of data. The sheer volume of tweets has continuously grown with the adoption of features, such as the ability to include pictures and videos. However, researchers who want unfettered access to this archive, for the purposes of studying language and society, are pushing for an innovation that would enable this project to move forward. The project does appear to be aligned with the Library’s goals. 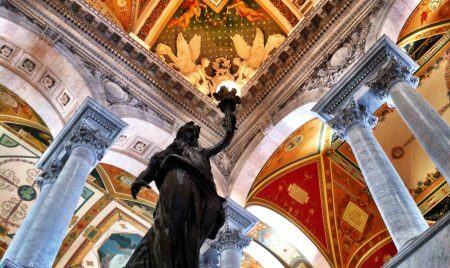 The newly appointed Librarian of Congress has more challenges ahead, not unlike those of the 2016 Rio Olympians. Hayden is a leader in the industry with 10 years experience. 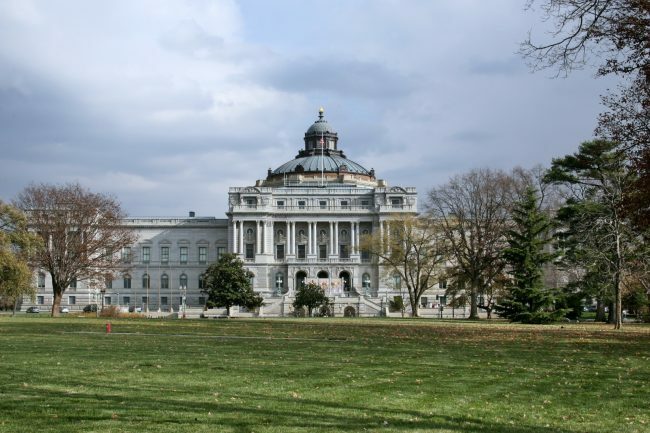 The position was recently changed from a lifetime appointment to one of 10 years, by Obama to lead the Library of Congress into a more modern era. Whether the researchers advocating for access to the vast Twitter database will obtain admission, only time will tell. MPR News: The Library Olympics: How Fast Can You Book It? MPR News: What exactly Does the Librarian of Congress Do? The Atlantic: Can Twitter Fit Inside the Library of Congress?